OBDSTAR F108+, the updated version of F108, is a safe PSA PIN CODE reading tool, fast read pin code via OBD. 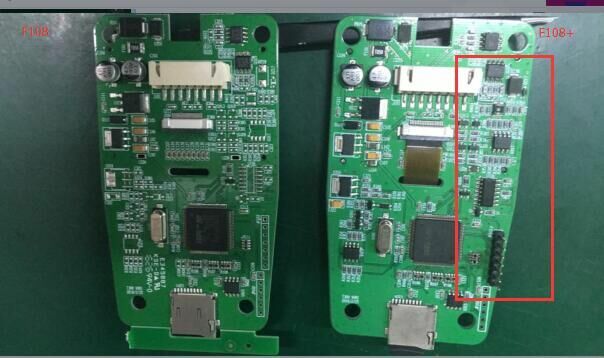 Note that Obdstar f108+ improves a lot in PCB design and adds K line. 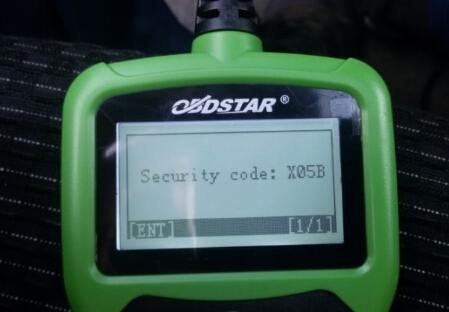 Peugeot 308 2012 read pin code within 6-7 minutes. all fine. Peugeot 207 2009. Need igntion On – OFF 10 times in 7mn. Pin read succesful. 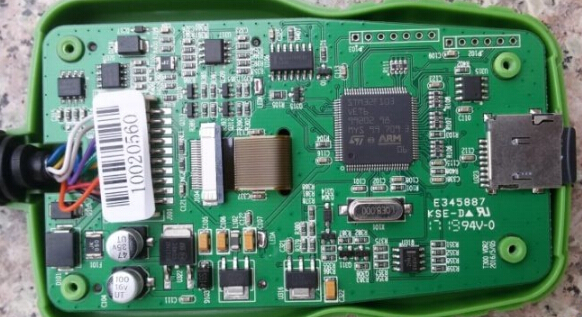 Citroen C3 2014 Valeo BSI, one time OFF ON and give pincode. Citroen Jumpy – 08/09: about 6mn. I have extracted pin from over 20 cars, all fine. Not necessary to connect charger to car as it doesn’t put Bsi in service mode like psa bsi tool, or avdi where windscreen wipers would activate etc. On average 5 to 8 minutes, although a 508 and a 2008 I did it found code almost instantaneously. “F108+”is very fast for PSA newer car 2017. I get pin with F108. Program with SKP900. F108+ cost 110€ ! & pin code 3€ ( car before 2006, someone test ok on 2017 year ) , more than 100 success key programmed !